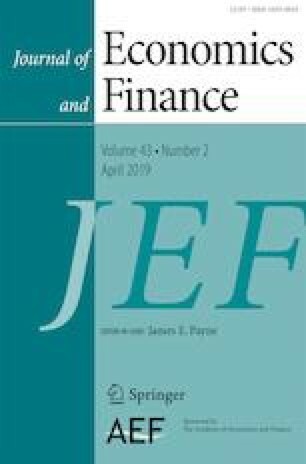 This study examines empirically if corporate headquarters location matters for board leadership structure under different asymmetric information settings. We examine the impact of corporate headquarters location on CEO duality for the period 1998–2013. Using the Metropolitan Statistical Area (MSA) to define the location of corporate headquarters, we find that metropolitan firms are more likely to have CEO-Chairman duality than rural firms. Utilizing idiosyncratic risk and analyst forecast error or dispersion to proxy for information asymmetry, we find that metropolitan firms are more likely to have CEO-chairman duality than rural firms in the low information asymmetry setting. Our findings suggest that corporate headquarters location is an important determinant of board leadership structure.